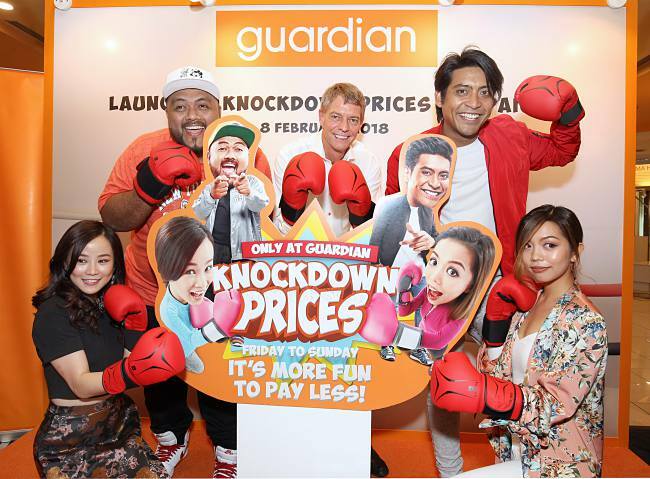 Guardian To Knock Down Prices Every Week For The Whole Year! 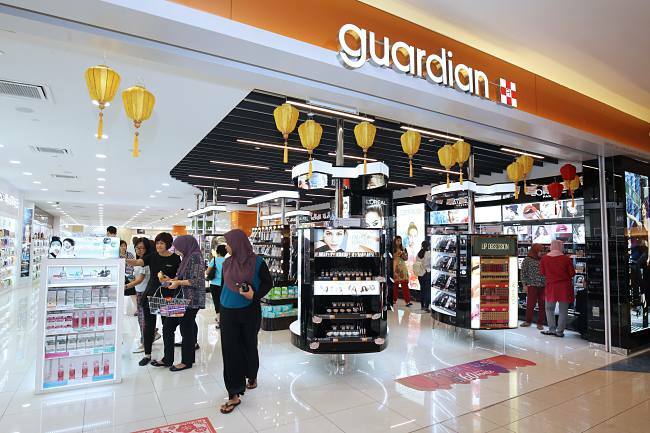 Guardian Malaysia announced today it will reduce the price of selected items every Friday to Sunday, for the rest of the year, in a bold initiative to help consumers mitigate rising costs of living. 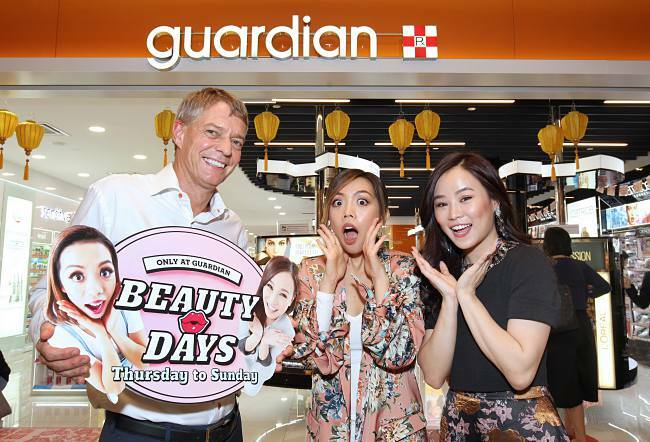 For more information and details of the campaign and on-going promotions, please visit www.guardian.com.my.